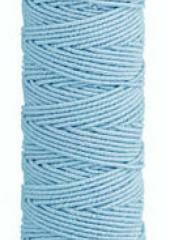 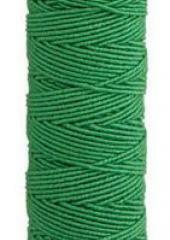 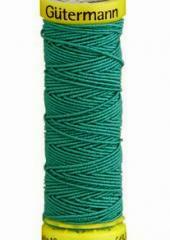 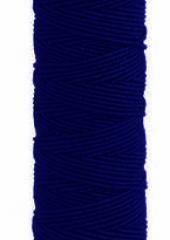 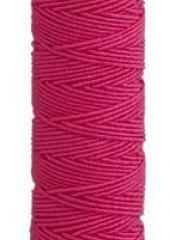 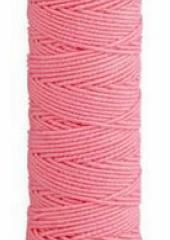 Top quality Gutermann Shirring Elastic comes in 10 metre spools. 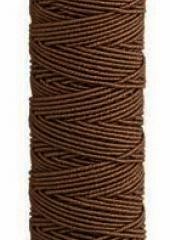 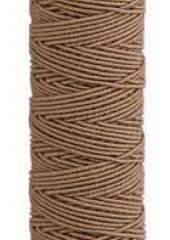 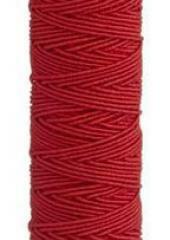 It can be used as a bobbin thread for smocking and shirring and can be knitted into belts for added elasticity. 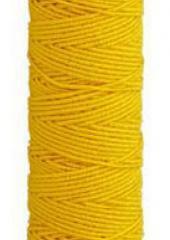 36% Polyurethane and 64% Polyester.